YouTube – is a fantastic video-sharing website for presenting your uniqueness and cleverness to your spectators and gaining more deals. 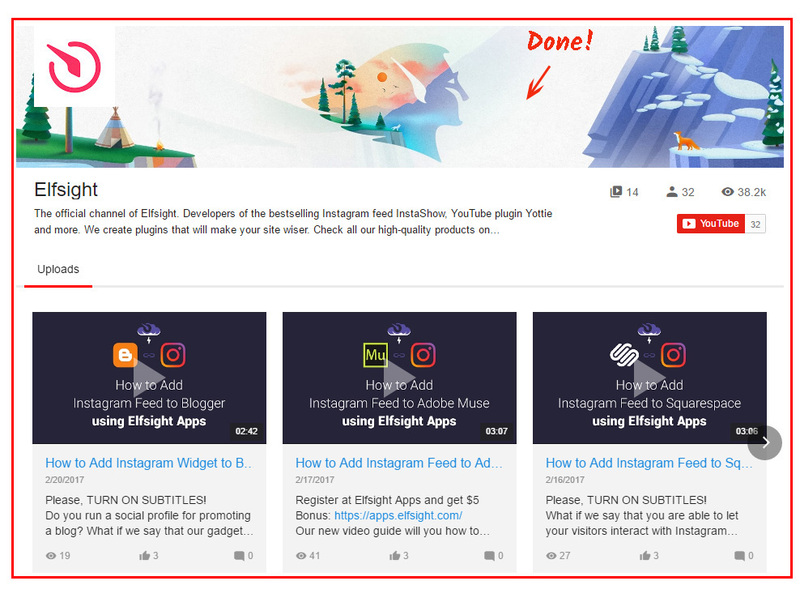 Our web-service – Elfsight Apps – is ready to present you with freedom to perform the adding of a YouTube Video Gallery to any web platform in a couple of actions. Adjusting the YouTube gallery will only take the Weebly sites builder subscribers about 1 minute and it won’t take any web programming skills or other professional abilities. Form and set the parameters of your unparalleled application to implement it on your web resource. 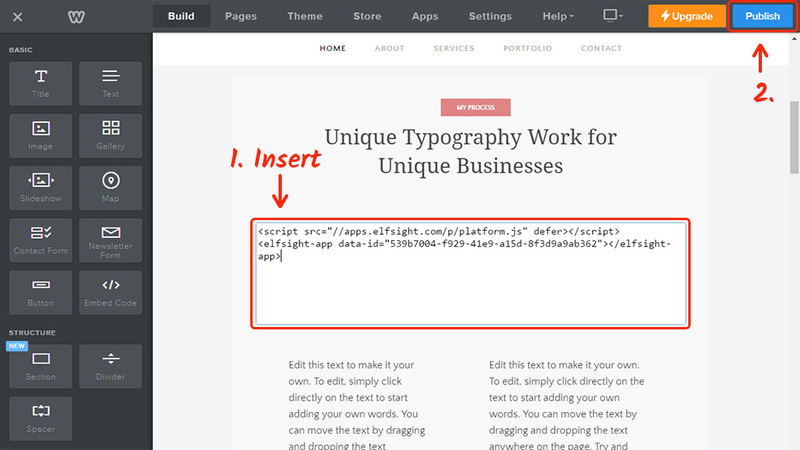 Enter the editor of the module to initiate start with the module for your site. Or create an page at Elfsight Apps, to begin application creation from personal account. More info about the app! You can choose the payment plan in the window that comes up. Subscription plans range from free to universal. Evaluate your personal site’s popularity and click the “Select” link. The final stage in our platform is to gain the app code by pressing “Get” tab beside the widget’s header. To feature the video plugin on the web resource, place the YouTube gallery’s code you’ve got to the selected articles. Enter your account to go to editing the website. Press “Edit site” in the upper menu. 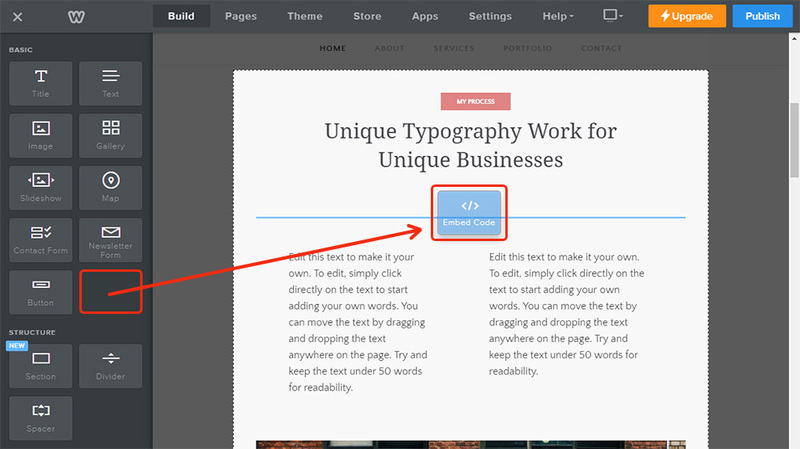 Select a place for the plugin and put there the “Embed Code” element from the editor. 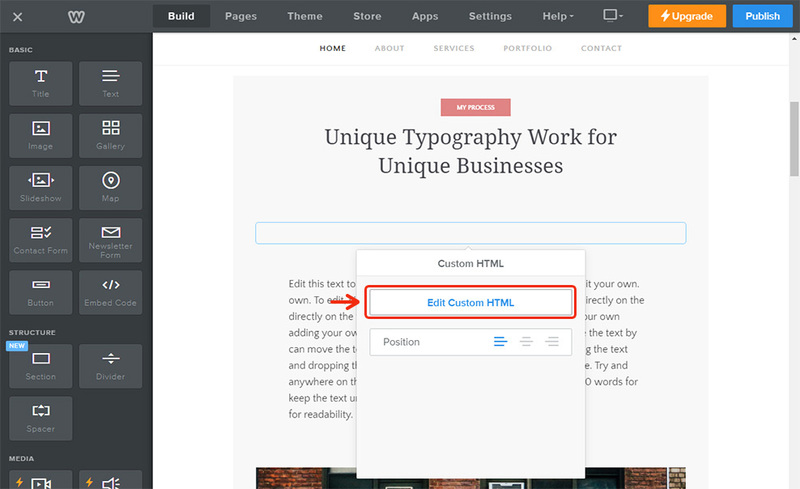 Select the added HTML block and press “Edit Custom HTML”. Add the gallery script and save the changes by pressing “Publish”. Your YouTube gallery has been installed. To alter some plugin appearance settings or to reset feed sources, you just need to visit your profile at Elfsight Apps, create the new configurations and confirm the adjustments. 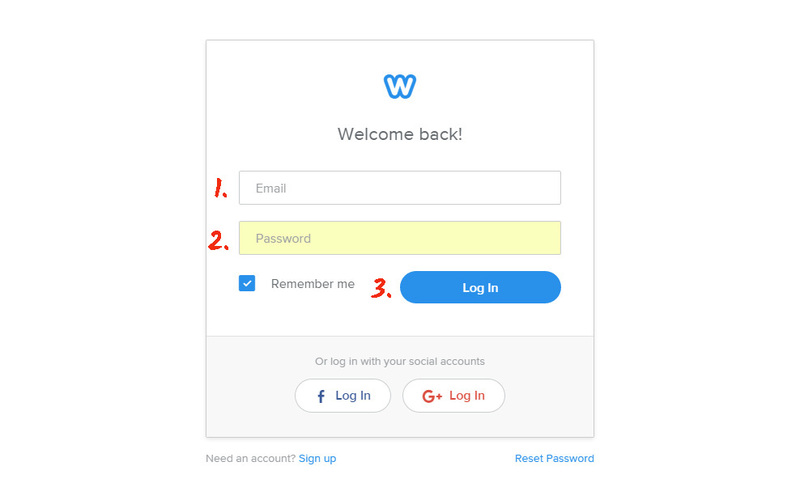 After saving, the app will immediately take the all-new look on your website. What Is the Most Suitable Way to Install a YouTube Channel Plugin on a Weebly Website? Steady improvements of the app. Also, we feature the most simple presentation way that doesn’t need a web programmer to perform the whole setup work. See more apps for Weebly in our catalogue. Details about to Elfsight Apps? Elfsight Apps is a cloud-based service that offers multiple apps for web resources that will assist in raising your business to a next level. 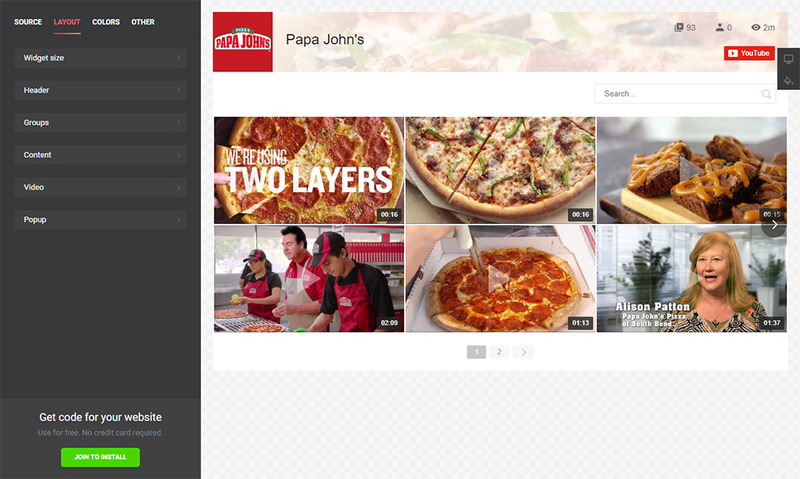 Test all the unique features and shape the custom YouTube Gallery for your own site.